Labor is a powerfully intense time, and it is different for every woman and every birth. I remember approaching each and every birth (4 of them) with apprehension because I didn’t labor in a predictable pattern, and even in my 4th labor I didn’t know exactly what to expect. The beauty of essential oils is they can help us to cope with our fears and bring emotional as well as physical support during this life altering experience. Before we jump into which oils to use, a few words on safety. There is always a lot of dissension among aromatherapists about the proper dilution and usage of essential oils. In my opinion, essential oils should only be used aromatically and topically during pregnancy and labor, unless you’re under the care of a practitioner who knows a lot more than I do. 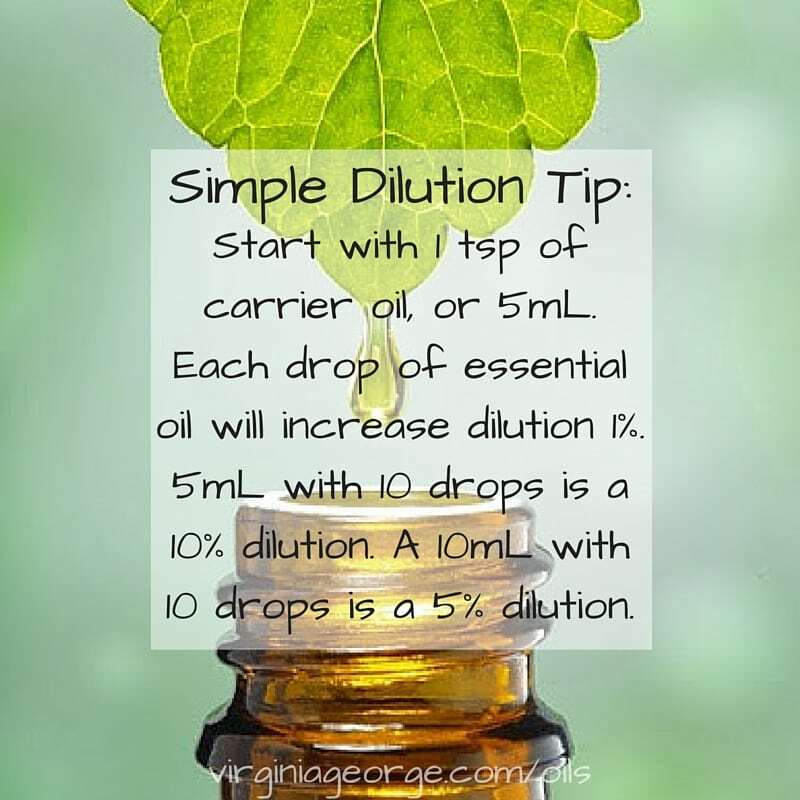 When using essential oils topically, be sure to dilute them in a carrier oil. Learn about carrier oils here. I typically dilute my essential oils to no higher than 10% for adults. When you are pregnant and in labor, I would recommend diluting much further and starting from there. Dilute down to 1% or 2% and see if it’s effective. If not, you can always add another couple drops of oil. And as always, know your source. Not all essential oils are created equal, and some are in fact, not essential oils at all. Find a company you can trust; there are a lot of them out there. Feel free to contact me if you’d like to know which oils I use. In the end there are a lot of solid brands out there, you just have to find them. 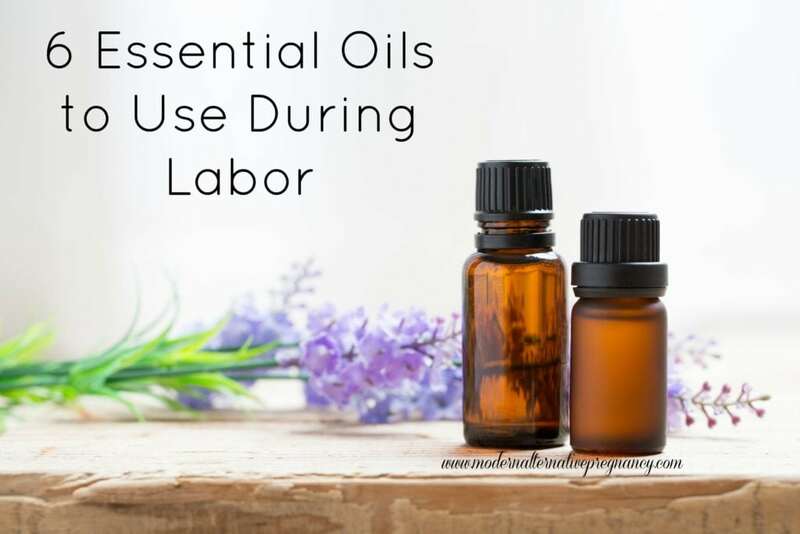 There are a variety of oils that you can use during labor. You don’t need them all, and you may find that the smell of some is less than appealing to you. The beauty of essential oils is that they’re versatile, and it’s likely that if you can’t stand the smell of one, there’s another out there to support the same thing that you can tolerate. Some essential oils are used for their emotional effect on the body, while others provide great emotional support. Here is a partial list of essential oils people have found helpful during labor. Basil essential oil promotes alertness and can help ease anxious feelings, while also encouraging focus; all things important during labor! You can use basil essential oil diluted in a carrier oil for back and belly massages. Black pepper essential oil is also a great oil to use for easing anxious feelings and to encourage alertness and focus. Black pepper supports healthy circulation and can be used with a carrier oil for back and belly massages during labor. You can also diffuse it to get the mood supporting benefit of black pepper essential oil. Clary sage essential oil is contraindicated during pregnancy as it can encourage contractions (which isn’t a good idea until you’re in labor, or at least to term). Interestingly, clary sage is great for relieving muscular tension, which seems contradictory for encouraging contractions. During labor, clary sage can be used in a massage blend or bath to support labor. Start slowly (and dilute!) 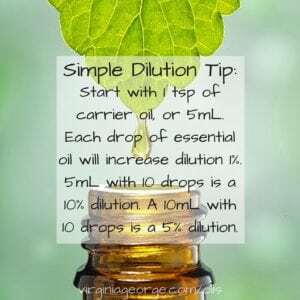 with clary sage and discontinue use if contractions become more difficult to work through. Orange essential oil is a favorite around these parts, partly because it smells amazing. Additionally, orange essential oil is energizing. Use orange oil in a diffuser when you’re getting tired and need an emotional pick-me-up! Peppermint essential oil can be used during labor to ease nausea. Peppermint also supports focus, is energizing, and can be used in a compress to cool the body when overheated. Peppermint essential oil should be used with caution toward the end of pregnancy and in labor because for some women it decreases their milk supply. Ylang ylang essential oil is another powerhouse to use during labor. Emotionally, ylang ylang promotes a positive outlook, and is calming and uplifting. Physically, ylang ylang can be used in a carrier oil for massage to reduce feelings of stress. That’s a lot of choices, and if you search on the internet you’ll likely find a dozen more. You don’t need to use them all or have them all on hand. Choose the ones you have or the ones you will have the most use for after labor. 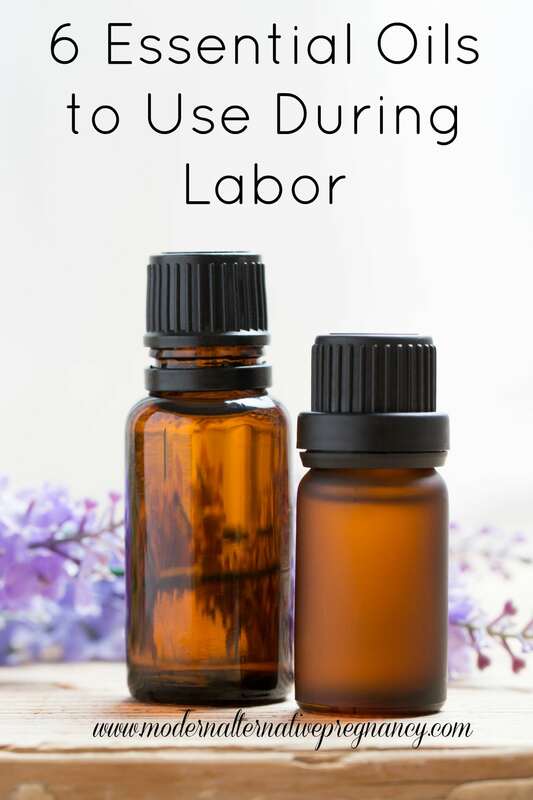 Have You Had Success Using Essential Oils During Your Labor? Which Oils Would You Like to Try?